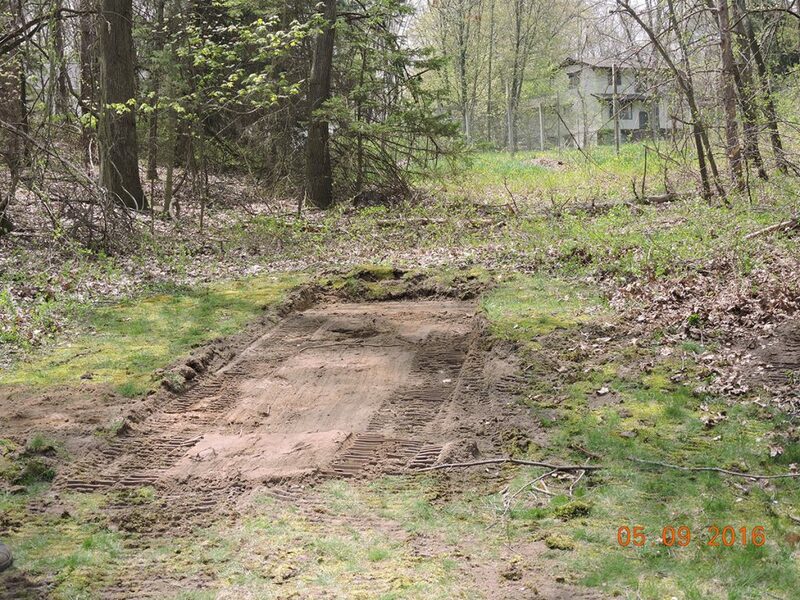 Let RRR Lawn & Landscape do the dirty stuff so you don't have to. 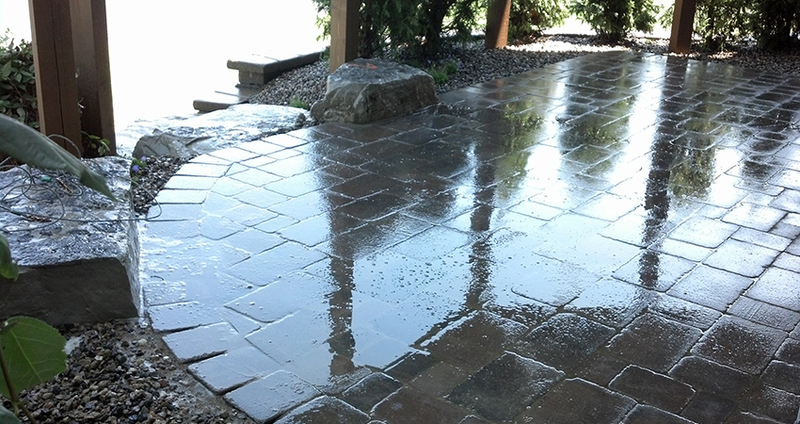 Servicing West Michigan for over 10 years in Lawn Care, Landscaping and Property Management. RRR Lawn & Landscape LLC was started its journey in 2006. 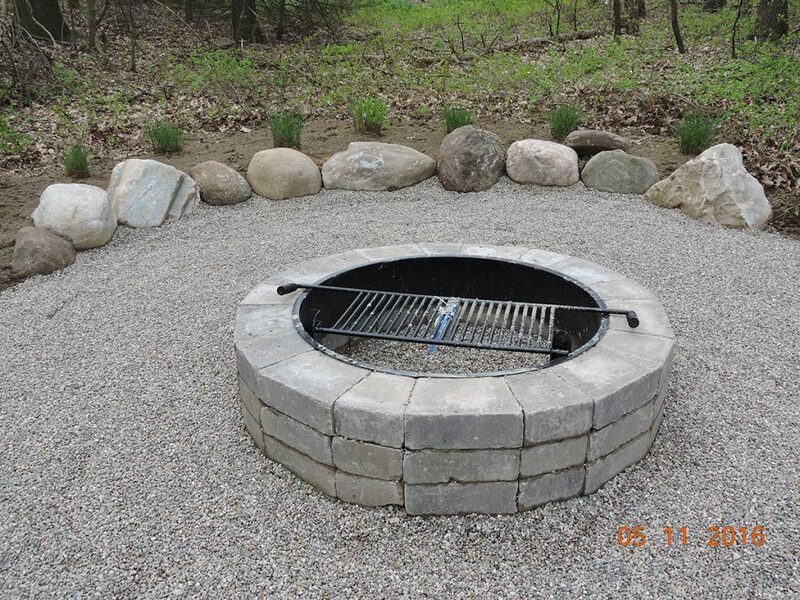 The company has been providing full-line landscaping services utilizing only top class products and equipment. We are specialized in building and designing lawn, landscape, caring weekly lawn, maintaining landscape of all types and sizes. We have worked hard to earn the trust and respect of our clients for all of their landscaping needs. We specialize in designing and building residential and commercial landscaping projects - more specifically landscape management, weekly lawn maintenance, and snow and ice management. Our employees are skilled and highly professional, and would love to work with you on keeping your lawn beautiful and clean. RRR Lawn and Landscape is a fully licensed and insured landscape management and maintenance service, so you can hire us worry-free and we guarantee that you will be pleased with the end result. 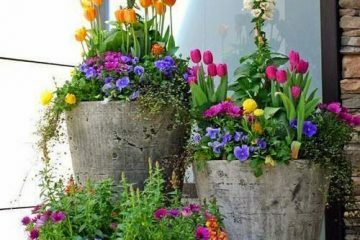 We are the best landscaping service in the area and assure that you will agree. We have been in the lawn maintenance industry for many years now and are proud of the services that we provide. We stand out from our competitors as a top-notch company that provides superior lawn care. RRR Lawn and Landscape stands by our work and we will get the job done right every time. One advantage of working with us is that we offer free consultations. We would love to talk with you, so contact us today for an appointment so that we can discuss our services with you further. RRR Lawn and Landscape began in 2006, and we have earned an impeccable reputation ever since. We provide the highest standard of lawn maintenance, as well as unbeatable customer service. Consider RRR to help you on your next lawn and landscaping project! A big thank you to Ryan and his team at RRR Landscaping. Ryan arrived promptly at our home to give us an estimate that we had within 5 days. Ryan and team arrived on time and proceeded to reseed my back yard, pull out the shrubs in the front yard and put in new landscaping. The customer service is phenomenal. I could not be happier with RRR Landscaping and I would recommend this company for all your landscaping needs. As my neighbor said, it looks like a brand new house and I agree!! RRR Lawn & Landscape went the extra mile to ensure that our project was completed correctively and on time. Our new boulder retaining wall was a major undertaking. Ryan’s attention to details was evident. We are now enjoying an area that was plagued with water problems and little grass growth. 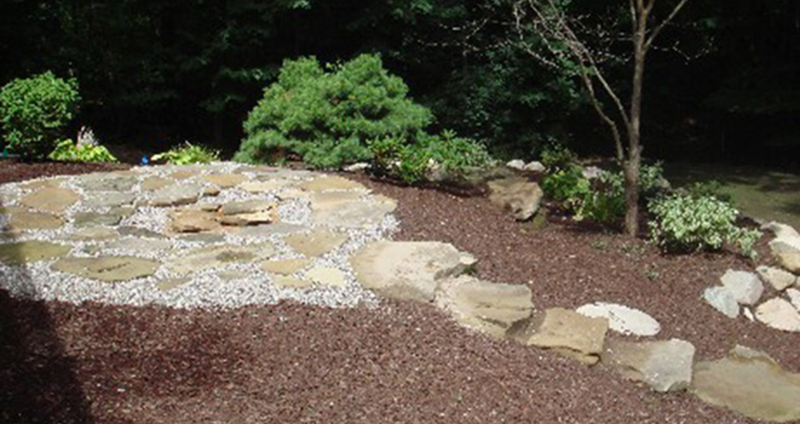 We love the beautiful leveled off lawn on top of the boulder wall and the natural woods below. We found the service of the company to be incredible. Ryan was responsive to our concerns and offered open communication along the entire project. He managed the project as if it was his own home. Since our new landscaping has be in, all of our neighbors and family comment on how beautiful it looks. RRR gave us the personalized service and had all the equipment and resources to get the job done. We appreciated the way RRR conduct business by being thorough, professional and quick. We are elated with how that area of our property now looks. 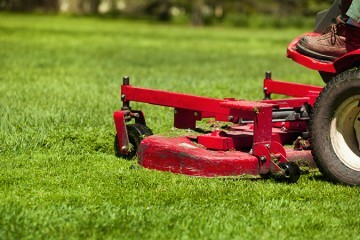 We would recommend RRR for any of your landscaping and lawn care needs. 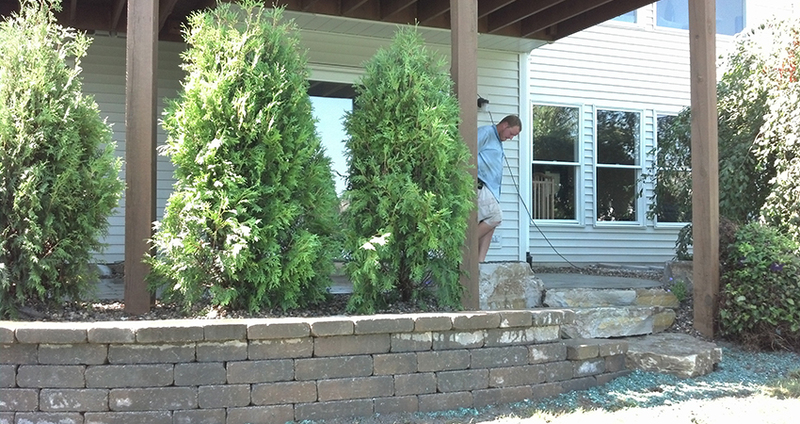 We have used Ryan and the guys at RRR Landscaping for numerous projects at several homes and building sites. Not only are they thorough and courteous, they get the job done right and on time. From simple lawn installation to drainage issues to exquisite landscape designs we have always felt comfortable calling on RRR Landscaping. I have known Ryan Riebel for the past ten years in two different capacities. While I was the site manager and realtor at Jasonville Farm Condominiums, Ryan was an employee in charge of maintenance, landscaping, and snow removal. Ryan was always polite and prompt in getting issues resolved with our residents. When Ryan started RRR Lawn & Landscape, I hired him to take care of my lawn. I have been very satisfied with his work and have recommended him to friends who also have been pleased with his services. I believe Ryan to be honest, hardworking, and of strong moral character. I am writing this letter to offer my strongest recommendation for Ryan and his business, RRR Lawn and Landscape. Ryan has been taking care of my lawn for the last 9 years and I can’t recommend him highly enough. He does a wonderful job and is knowledgeable, thorough and dependable. I also commend Ryan for his endeavor to succeed in the business world and after knowing Ryan for many years, I know he will do well. I wouldn’t use anyone else. Ryan and RRR are GREAT! 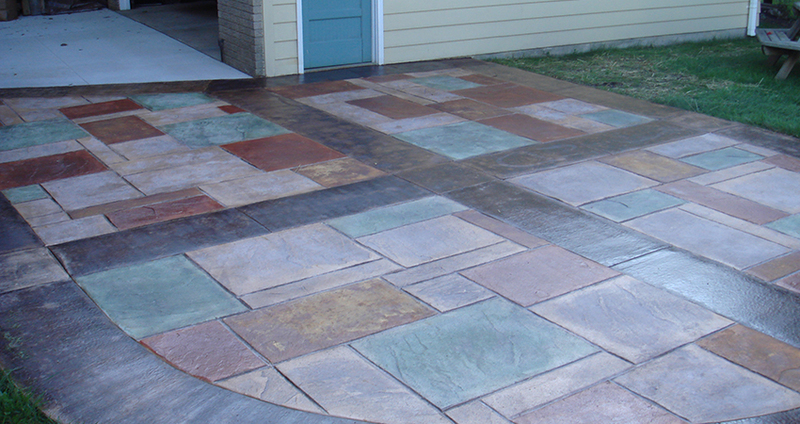 I have been a customer of RRR Lawn and Landscape for more than five years and have come to know Ryan quite well. I can’t say enough about the high level of service I have received over the years. Ryan and his team have always been consistent in the great work that they do. I really enjoy working with Ryan and his company and trust that I will always receive excellent service because of his level of integrity. I have referred others to him for service, and will continue to do so. He stands behind his work, and you will not be disappointed. RRR Landscaping recenty completed several landscaping projects at our home. Ryan, president, and his designer, Jeremy, listened to our needs and guided us through every step of the process. They are extremely knowledgeable, competitively priced, and can tackle anything related to lawn and/or landscaping. We are extremely pleased with their work, their courteousness, and turnaround time. We won’t hesitate to contact RRR again for our future lawn and landscaping needs. Thanks for the great work! RRR Lawn and Landscape did a really nice job. They were quick and professional. We really like their work. My front yard was an eye sore to the neighborhood and a consistently dissatisfying household chore for me. RRR Lawn & Landscape worked with me to put in place a yard that was pleasing to the eye and not a hassle to maintain. I am very pleased with the time they took to explain the process to me, the amount of communication they had with me during the job and the quickness with which they completed the project. Thanks RRR for cleaning up the yard of our new home! Great solutions for some unusual challenges. 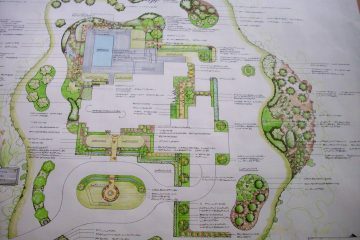 Now, our landscaping is cohesive, beautiful and we have a solution to our water run off issue. Your team was easy to work with and you kept to the estimate and timeline. We'll be setting up a regular/spring clean up schedule with you too.